With a dislike for the bookkeeping aspect of her family’s livestock business, Kylie Stretton was looking for an accounting solution that was easy to use and would save her time. She switched to Reckon One at the start of 2016 on the recommendation of a family member that shared her dislike for crunching numbers. After becoming familiar with the software, Reckon One now exceeds her expectations, and she especially loves the ability to automatically upload transactions from her bank and invoice from the mobile App while out on the farm – saving time for herself and her family to concentrate on other aspects of the business. Kylie has been a loyal Reckon customer, using a desktop version of QuickBooks© distributed by Reckon before upgrading to the cloud-based Reckon One software in January 2016. Running her livestock agency and all the responsibilities of tending to a farm of on a daily basis meant that Kylie was looking for something that could save her time and was easy to use. Kylie switched to Reckon One on the recommendation of her sister-in-law. Living rurally, Kylie needed a solution that could function well on a slower internet speed and wouldn’t eat up lots of data. Reckon One ticked all the boxes for Kylie as it gave her the usability she required. Without any previous IT or bookkeeping experience, Kylie got in touch with the Reckon One customer support team by phone and was able to get her business set up and running in no time. She was incredibly pleased by Reckon’s patient and helpful customer support team who were able to answer all her queries even when called multiple times a day to help provide guidance. Since switching to Reckon One, Kylie now saves at least 10 hours a week thanks to the automatic bank feeds and real-time business finance updates. The biggest benefit to Kylie is the amount of time she has saved. As a farmer, she’s often doesn’t have time to sit behind a computer screen doing bookkeeping for hours. With the Reckon One mobile app, Kylie’s husband Shane can issue invoices from his mobile while in the paddock making hay sales – extremely convenient. Kylie can also view all her financials and keep up to date on the health of her business from any location. As Reckon One is cloud-based software, both Shane and herself can both access their data anywhere, at any time, with unlimited users allowed. 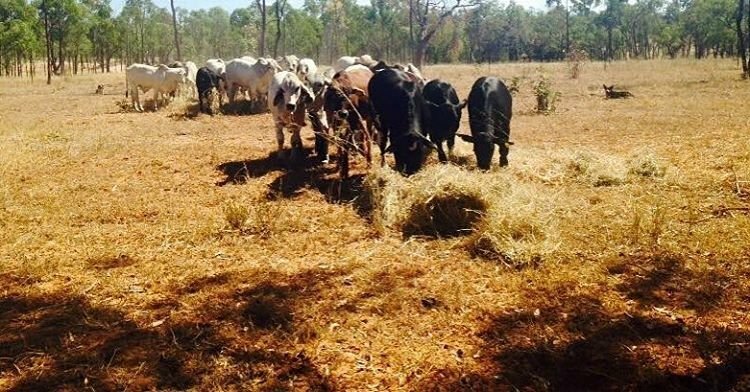 Kylie Stretton and her husband Shane started their livestock business in January 2011 and are proud cattle and hay producers. 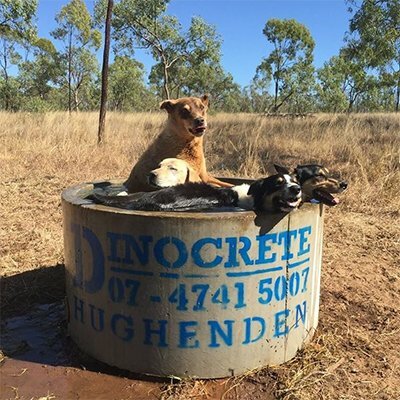 Located in Charters Towers, North Queensland Kylie and Shane manage all aspects of the business with the help of their two children who love to help out before and after school.